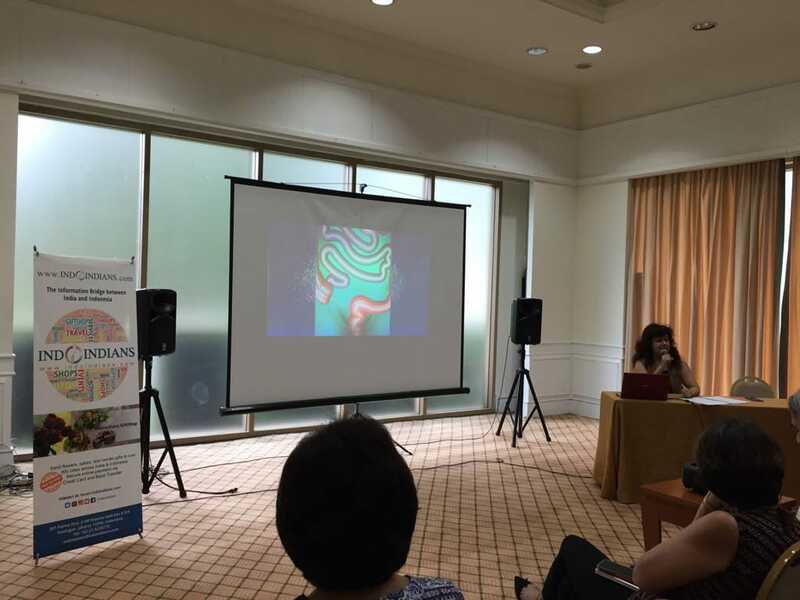 Home Health #EventReport Indoindians Coffee Morning Health & Nutrition Talk: Is Sugar Toxic? 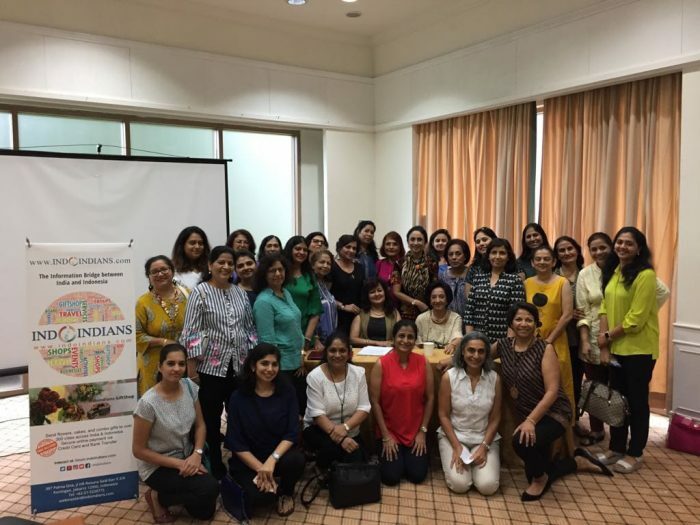 On January 16th 2019, Indoindians along with Geeta Seth, a a dietitian and 2 times gold medalist in nutrition organized morning health talk in Somerset, Kuningan, Jakarta. More than forty participants attended the event with enthusiasm. During the event, Geeta divided the talk show into two sessions. She also provided some time to the parfticipants for Q & A session. The first session was on information about basic food digestion and digestive system in human body. Geeta explained that glucose stimulates pancreas to secrete insulin. It is hormone that transforms sugar into energy by taking glucose from your bloodstream and delivering it to various body cells. Consuming high sugar makes you crave for more sweets or to eat more. Since sugar is known to release dopamine, it gives you a sugar rush. There was also important information provided on effect of sugar on aging and use of artificial sweeteners. It was suggested that Stevia, a natural sugar substitute might be a good alternative. At the end of this health talk, she recommended consumption of 4-6 tea spoons of sugar as the maximum limit per day. Regardless the consumption, regular excercise, and eating high fibre foods is the recommended. Physical activities enable your body to be more sensitive to insulin. You can utilize this method to control blood sugar level in your body. A healthy lifestyle does also improve your body wellness and keep you away from negative effect of sugar.